When the Power of Love overcomes the Love of Power, There Will Be Peace. War is a Racket by Smedley Butler is a famous speech denouncing the military industrial complex. This speech by two-time Congressional Medal of Honor recipient exposes war profits that benefit few at the expense of many. Throughout his distinguished career in the Marines, Smedley Darlington Butler demonstrated that true patriotism does not mean blind allegiance to government policies with which one does not agree. To Hell with war. 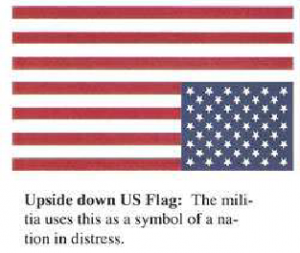 With thanks to Ralph Epperson, author of The Unseen Hand, An Introduction to the Conspiratorial View of History. As readers to this Blog are already aware of the great risks in keeping your savings in the bank or credit union. We have been reporting the folly in false beliefs that bank deposits are safely insured and protected with evidence that everything is rigged. 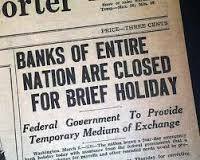 The trend is to withdraw saving deposits and your support in the corrupt global system. The upper class are having their wealth stolen too. Below is an excellent report from Dave; please research and share. ‘So here he is, our esteemed chancellor of the exchequer, George Osborne, arriving at the 2014 Bilderberg in Copenhagen. In a snappy suit, and with a new razor-sharp hairdo, Osborne looks ready for business. You could skin a goat with that fringe. He probably got a trim and a shoe polish at the airport, wanting to look his best for the conference. 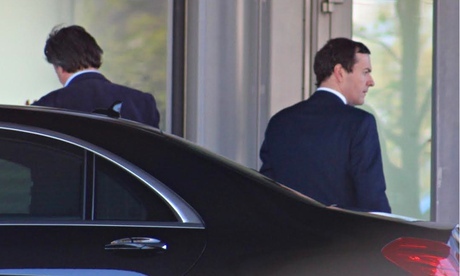 Osborne rolled up to the hotel with John Micklethwait, the editor-in-chief of the Economist and board member of the Economist Group. This year, in all, there are three members of the Economist board at Bilderberg: Micklethwait, John Elkann (the billionaire Agnelli heir) and Eric Schmidt (the executive chairman of Google). Obama Cans Two Top Officials in One Day! Obama looks upset and Carney looks pissed off!